The love people have for Japan’s unofficial flower, the cherry blossom is more of an obsession, really. 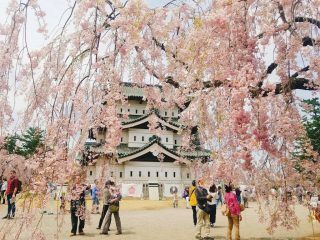 Every year millions of visitors flock to Japan just to catch a glimpse of these iconic trees in blooms of pink, yellow, green and white. But this year the trees are blooming way prematurely – six months ahead of schedule. Cherry blossoms usually begin to flower at the beginning of spring, but due to a 2018 of wild weather and typhoons, more than 350 Yoshino cherry trees have already begun to bloom, Japan’s Weather News reports. Meteorologists say the most likely cause is salt damage from the typhoons that hit Japan over summer. 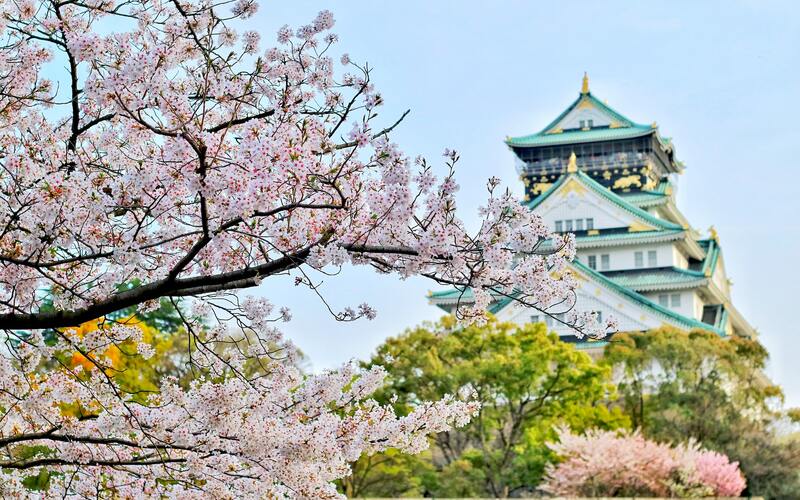 Warmer-than-usual weather isn’t uncommon after a typhoon, which has aided the cherry blossoms in their early eruption of flowers, CNN reports. Though some trees are already blooming, most don’t start to appear until March. So, if you’re in Japan any time soon be sure to keep your eyes peeled – you might just see something truly special. 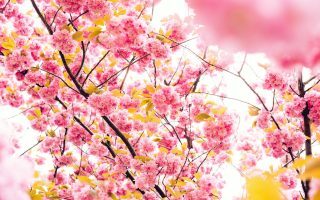 If it’s cherry blossom updates you’re after, Japan National Tourism Organisation shares a prediction as to when blooms will appear, but is yet to release 2019 data. Check out Qantas flights to book your next adventure in Tokyo.